Swimming with dolphins and to be with them in their natural habitat, listen to them and to see them underwater is a really powerful and unique experience. Now imagine doing this almost every day for seven days in Pico Island. If you love dolphins and you dream about swimming with them, this is the package for you! 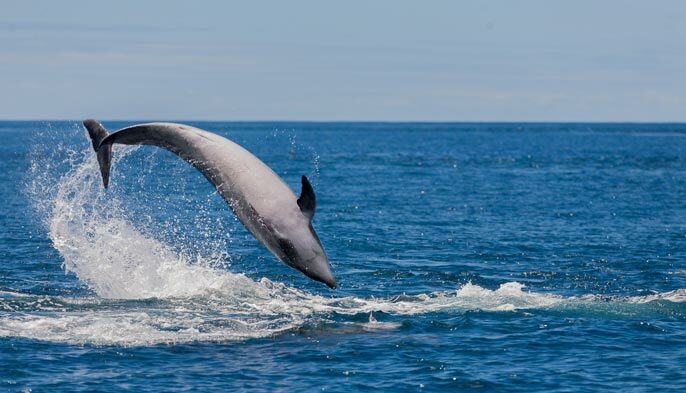 You will learn more about the species with the help of our marine biologists and with the pre-briefing that they prepare before your boat trip to meet the dolphins of the Atlantic Ocean. 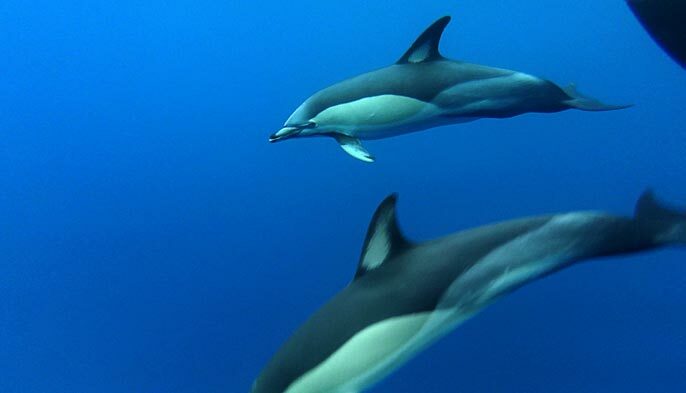 Almost every day during a week you will join our marine biologists or nature guides and discover more about the dolphins of the Azores. You will be mesmerized! You can expect a life-changing experience. For all the dolphin lovers, this is definitely one excellent program for you. Welcome aboard! A full week completely organized by us. You will be able to see whales in Pico Island on a designed package specifically for you. 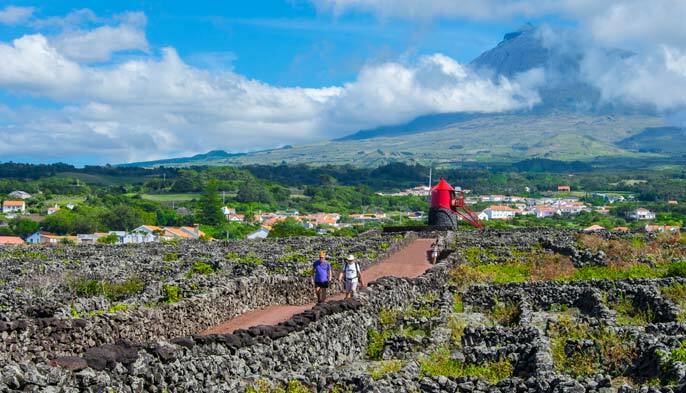 Pico Island has a lot to offer and you can discover a lot more during this 7 nights package. 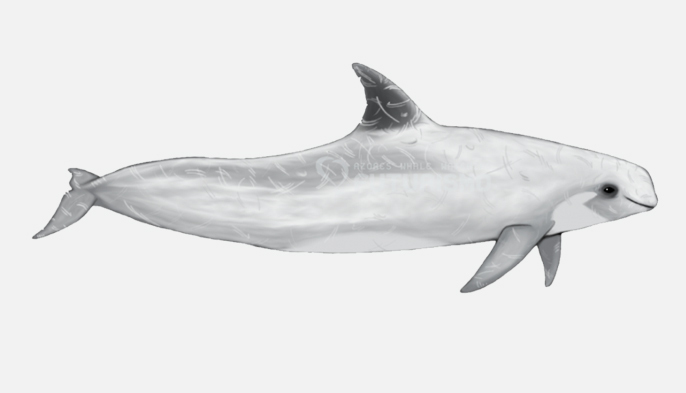 You will learn more about the marine wildlife of the cetaceans and get e better understanding of their behaviour and a lot more. 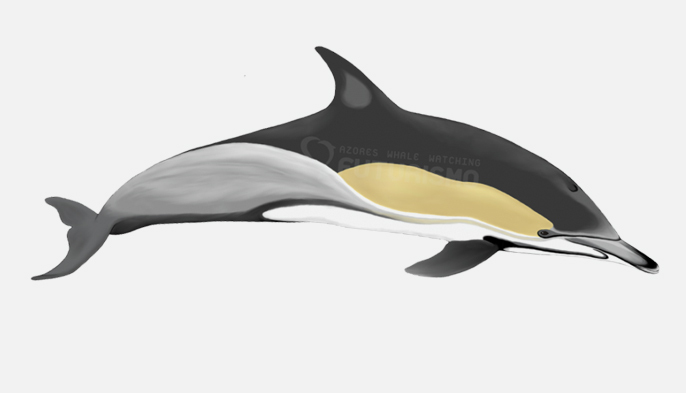 Are you a photography and cetaceans lover? Both combine a really unique tour of 4 hours where you will be able to see whales and dolphins and take your time to photograph them in Pico Island. DAY 1 – Arrival and transfer to the hotel. Free day. DAY 2 – Swimming with dolphins (2h30m trip). Free afternoon for other activities (we suggest a half day jeep safari to the lakes). Imagine yourself floating in the deep blue ocean of the Atlantic, watching and hearing dolphins in their natural habitat. Learn more about the species, enjoy the ocean and find yourself on this invigorating trip! 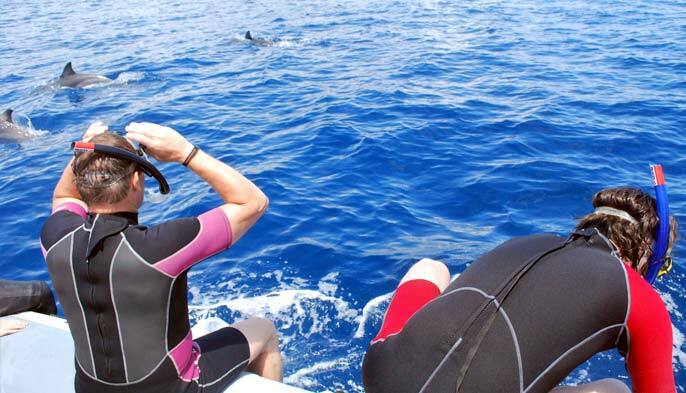 Before the trip we provide a general presentation about: the dolphin species, how to swim with dolphins responsibly in the wild, how to use a mask and snorkel, rules and how to behave around the dolphins and safety measures aboard. DAY 3 – Swimming with dolphins (2h30m trip). Free afternoon for other activities. DAY 4 – Pick up at the hotel. Van or jeep tour around Pico Island. Lunch included. Return to the hotel. Visit to “Gruta das Torres” (the biggest lava tunnel known in Portugal and maybe from Europe). Tour to Vinhas (vineyards) da Criação Velha (Worlds Humanity Patrimony – UNESCO classification). Visit to a typical wine house with local wine production “Verdelho do Pico”. Lunch in a local restaurant. The visit around the island continues with particular interest in the volcanic formations, lakes, endemic fauna and flora, fishing ports (old whale ports) and typical small villages. 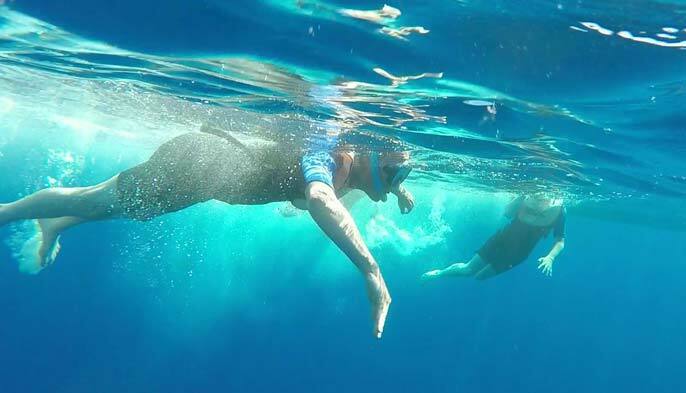 DAY 5 – Swimming with dolphins (2h30m trip). Free afternoon for other activities. DAY 6 – Swimming with dolphins (2h30m trip) and van tour to “Ponta da Ilha”. Lunch included. After the swimming with dolphins’ trip we stop to have lunch in a local restaurant. After lunch we go along the southern coast and visit the small natural swimming pools formed by lava in the sea (swim possibility), visit the ancient lighthouse in “Ponta da Ilha” and continue to the north part of the island. 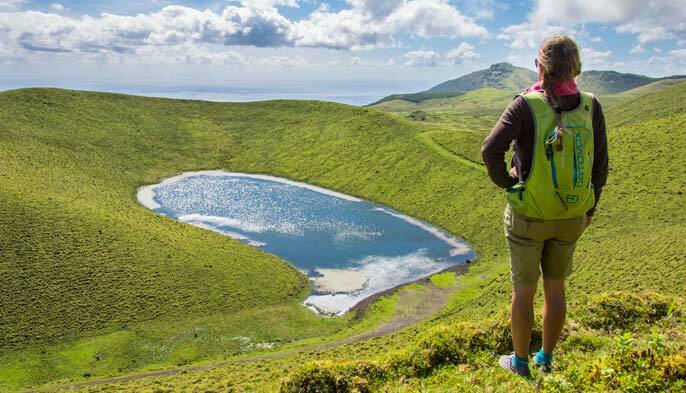 Stops in the best sights spots including great views to São Jorge Island. 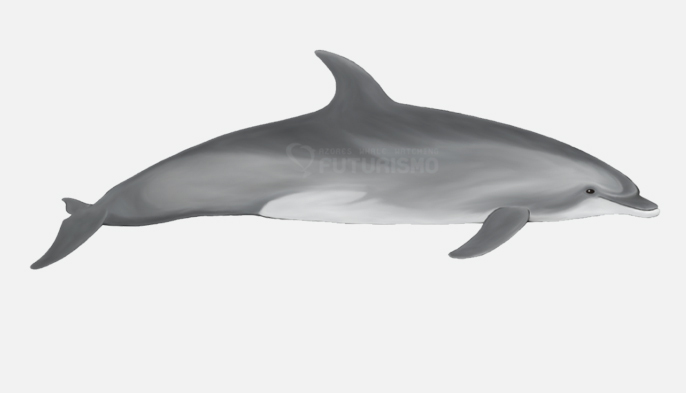 DAY 7 – Swimming with dolphins (2h30m trip). Free afternoon for other activities (we suggest a visit to the Museum of Arts and Science and the Whalers Museum in Lajes). DAY 8 – Transfer to the airport and departure. NOTE: Futurismo cannot guarantee the sights of the wild animals, neither the best weather conditions. We always make the best efforts to offer the activities on the best days so if needed the order of the trips might be changed and informed in advance at least 24h). The trips costs cannot be returned in the above described, however we offer the option to repeat the trips in other opportunities. Half day tour to “Ponta da Ilha” with lunch included. Lunch in local restaurant on days 4 and 6 – starter, fish or beef, dessert and drinks included. Q: Can I touch the dolphins? R: No. Our responsible swim with dolphin guidelines forbid touching these inquisitive but wild animals. Q: Can I hear the dolphins? R: Yes. It is very common to hear their whistles underwater. Q: How many dolphins can I see? R: Sometimes less than a dozen, other times up to 50 or more. Q: Can I swim with the whales? R: No, swimming with whales is forbidden in the Azores. However, there are several species of dolphins that you are able to swim with. 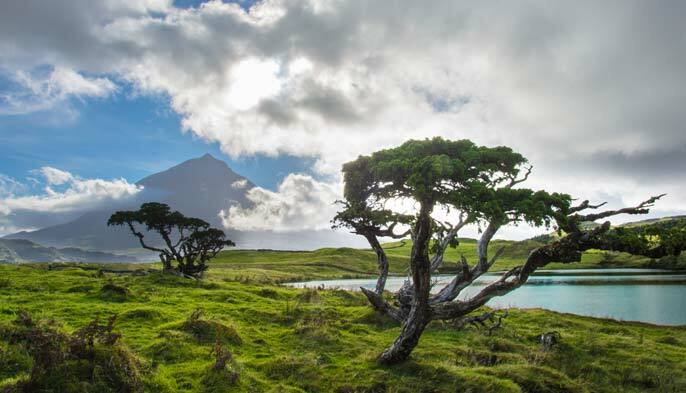 Together we will discover some of the most beautiful hikes in Pico Island. The sun will rise in the horizon and you will be in the top of the highest mountain in Portugal to see it! This is a unique experience while in Pico. To be able to get to know the Island in a more comfortable way, we can drive you around some of the most awesome places in Pico Island.